Duke is available to book for your special event – we work in direct association with Duke’s representative as a booking agent for them. 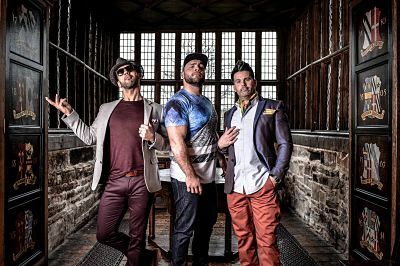 Duke Beatbox offer a fusion of live vocals with the combination of beat-boxing, vocal percussion/bass lines, harmonies with acoustic guitar creating a completely unique concept to the UK and to the world. 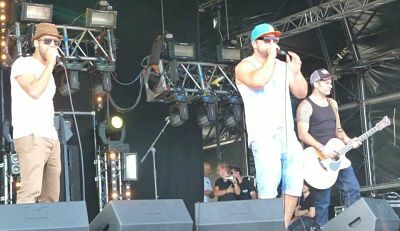 Duke have been labelled as being one of the most exciting acts to see live. Their sets feature Beatbox, Soul, Funk, Hip Hop, R&B, Drum & Bass, Reggae/Ska, House and even Indie Rock all in a performed in the band’s fresh beatbox style! 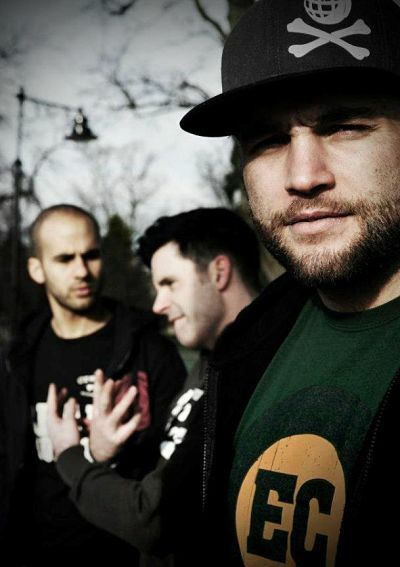 The Duke Beatbox trio have been performing together since 2005, having met through a shared love of improvised music. 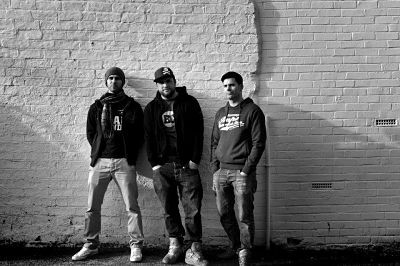 The energy and unique sound of Duke Beatbox’s live shows creates massive interest wherever they play, and this in turn led to non-stop gigging and established residencies in venues all over the country. With a rapidly expanding fan base, growing interest has led to high profile concerts and spots on the festival circuit alongside headline gigs all over the UK. Contraband is the UK’s top booking agent, with friendly, skilled account managers who guarantee you the best deal possible. Contact us today if you would like to book Duke to be the headline of your event! We as your booking agent are more than happy to help you create the most memorable moments with Duke.